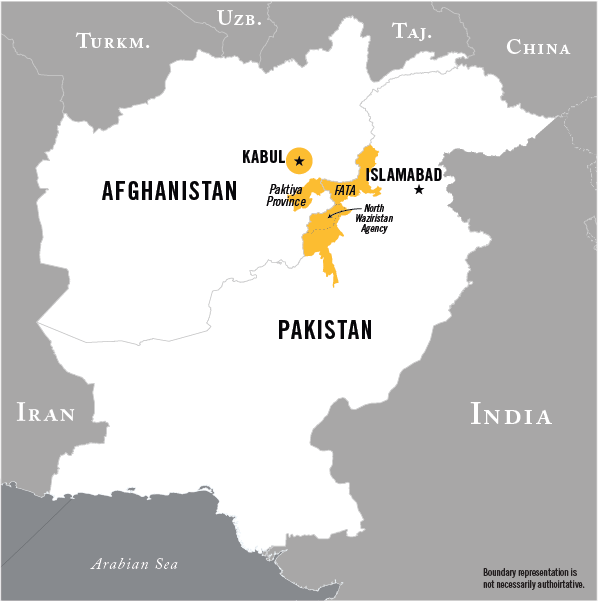 Haqqani Network map; courtesy of the National Counterterrorism Center. 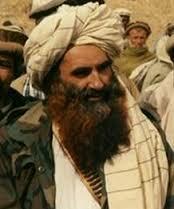 Less than a dozen men were running the militant Islamist Haqqani Network (HQN) by the time the State Department declared it a Foreign Terrorist Organization in 2012, and this extremely small group continues to determine which illicit activities the organization engages in to fund its fight against US-led forces in Afghanistan. 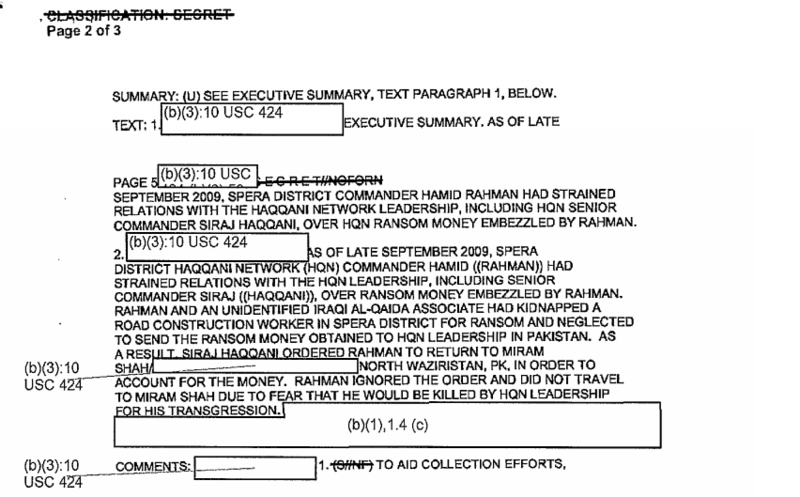 Defense Intelligence Agency documents dated from 2008 through 2010 recently obtained by the National Security Archive in response to a FOIA request offer a window into a transitional period for the organization, before the State Department declared the group a terrorist organization and the US Treasury designated Haqqani leaders as Specially Designated Global Terrorists in 2014, subjecting them to sanctions. 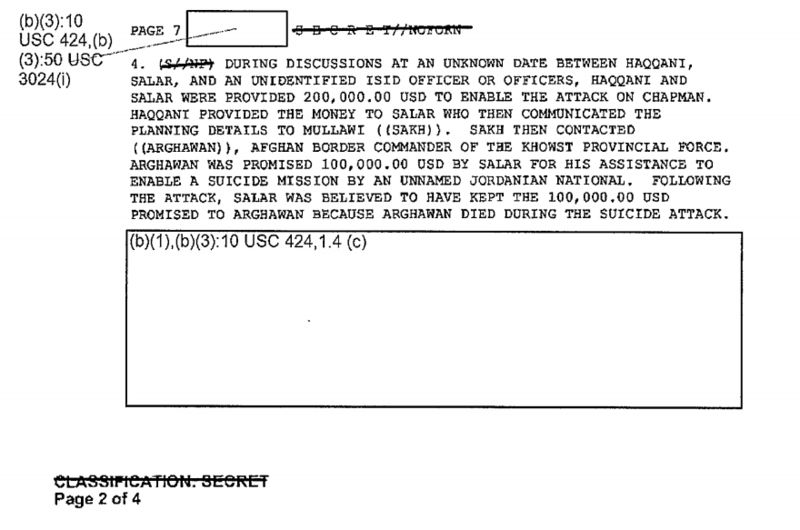 The documents illuminate the group’s efforts to diversify its funding away from the foreign sources it relied on during the Cold War, including the CIA and Pakistani intelligence services, and towards more traditionally criminal activity – and show squabbles over the sharing of ransom money, dispersal of funds to suicide bombers, financial links between HQN and the Karzai government, and Taliban funding for the group’s activities. One of the early financial challenges for Jalaluddin Haqqani, the group’s founder, was coping with the end of the Cold War and the drying up of American resources. Barbara Elias notes in 2009’s “The Taliban File” that Haqqani received tens of thousands of dollars and weapons from the CIA between 1986 and 1994. CIA funding ended by the mid-1990s, although Haqqani’s relationship with the US only deteriorated in earnest in the late-1990s after the US bombed an HQN-linked training camp in retaliation for al-Qaida attacks on the US embassies in Kenya and Tanzania and Haqqani’s relationship with Osama bin Laden deepened. However, a series of DIA cables (from January 11, 2010, and February 6, 2010) show that some funding for Haqqani attacks are still provided by the Pakistan Inter-Services Intelligence Directorate, including $200,000 for the December 30, 2009, attack on the CIA facility at Camp Chapman. Excerpt from a Feb. 6, 2010 posting on ISID funding for Haqqani attacks. During Jalaluddin’s tenure the group also offered microloans to those living in its territory in North Waziristan, Pakistan, in a move that fostered goodwill and “really made a difference in these communities.” The attempts at public relations under Jalaluddin is not entirely unsurprising; a 1997 State Department cable reports Jalaluddin to be “more liberal” in his opinions on social policy, such as women’s rights, and seems to have understood the importance of maintaining credibility with the local community. Jalaluddin was forced to retire in 2005, however, and his son Sirajuddin assumed the leadership, marking an increase in the group’s illicit activity. 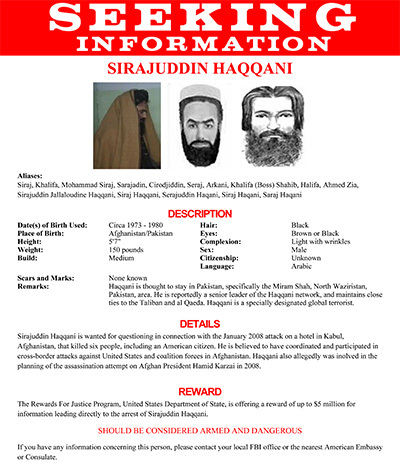 FBI Wanted Poster – Sirajuddin Haqqani, son of Haqqani Network founder Jalaluddin Haqqani. 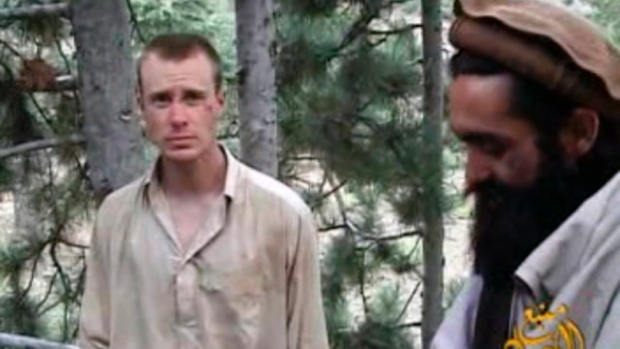 Bowe Bergdahl, held by the Haqqani network. AP photo. Donations and fundraising continue to be an important for HQN. A Secret March 22, 2009, DIA cable provides an example of a routine donation for HQN. It notes, “As of mid-February 2009, the Hadika ta Uloom madrassa in Dera Ismail Khan, PK was facilitating financial support for the Haqqani Network (HQN). The leader of the mosque, Maulawi din Mohammad (Khalifa), was facilitating contact between HQN commanders and local businessmen willing to donate money and assistance to the HQN.” The five businessmen contacted, all from the oil industry, provided a total of $17,000 USD. These documents were requested under the FOIA as part of the Archive’s Afghanistan, Pakistan and Taliban project, and we will continue to post on interesting documents as they come in.